Enrique Iglesias will be touring the UK & Ireland in October 2018 for the first time in four years. The Latin pop star will perform shows in London, Dublin, Glasgow, Manchester and Birmingham during his All The Hits Live Tour. How to buy Enrique Iglesias tickets? 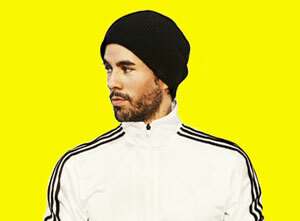 Tickets for Enrique Iglesias' UK tour dates went on general sale on Friday 4th May, priced from £39.50 plus booking fees, at Ticketmaster.co.uk.